"Maybe someday I can help out in video games too 😊"
Earlier this week. Google unveiled its Stadia game streaming service. It goes without saying, but it’s likely Google has been working on Stadia for the past several years. It turns out the company has been teasing the service for a while, as well. 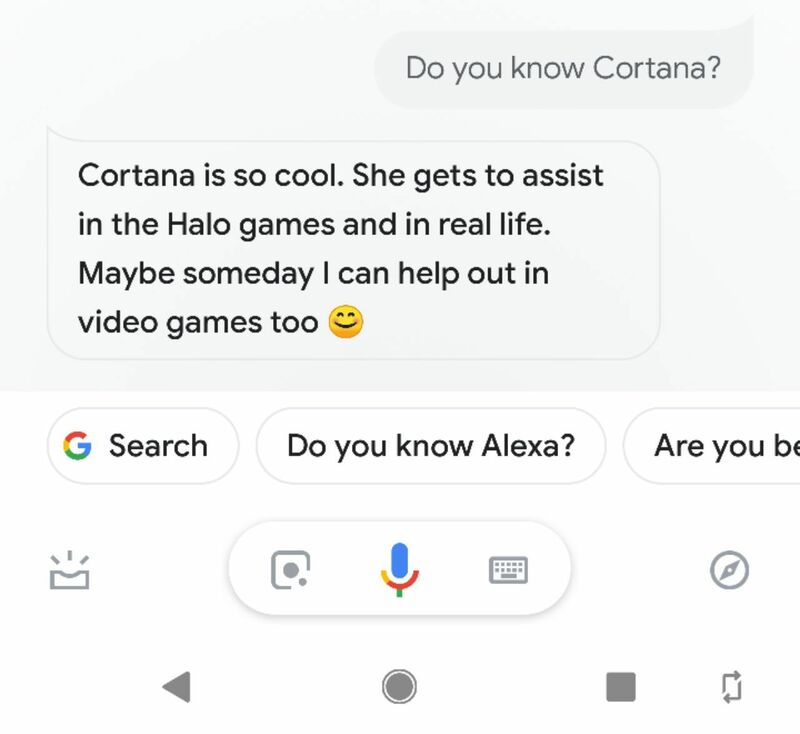 On Friday, Reddit user ‘dustxx’ shared a response Assistant used to give when users asked about Cortana, Microsoft’s digital assistant. It just so turns out that helping in video games is exactly what Assistant will get to do once Stadia launches later this year. 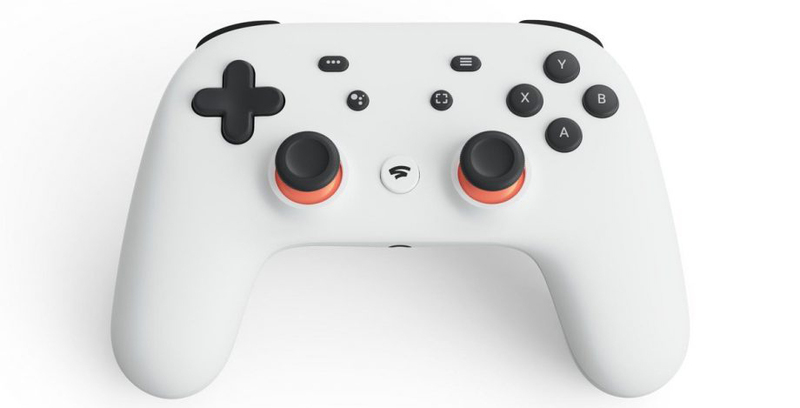 Google’s Stadia controller features a dedicated Assistant button, which allows users to ask Assistant for help if they’re stuck on a particularly tricky puzzle or boss.